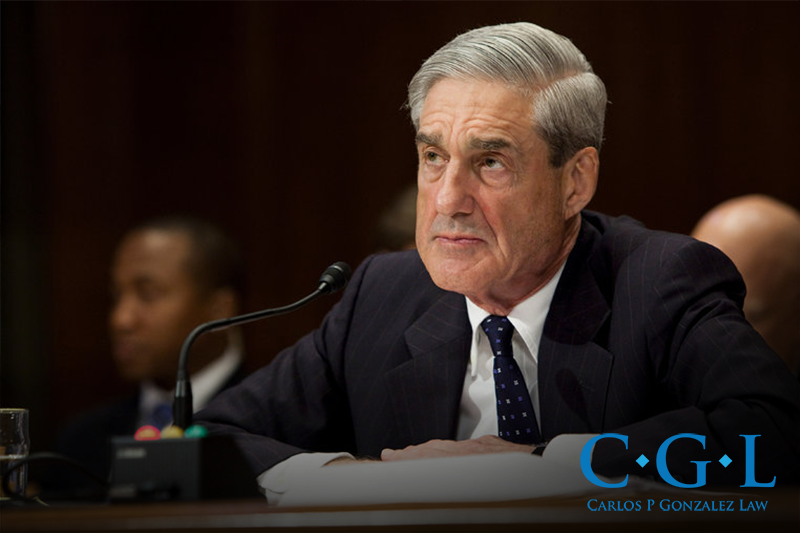 Special counsel Robert Mueller’s team recently indicted or and gotten guilty pleas from 33 people and three companies associated with the Russian collusion investigation. That group consists of five former Trump advisers, 26 Russian nationals, three Russian companies, one California man, and one London-based lawyer. Seven out of the group have already pleaded guilty. The Russian investigation is all over the news. As the investigation continues more indictments are being considered for various other people and companies. But despite the national and international attention the indictments have brought on, not too many people are aware of what an indictment really means. For those of you who don’t, here’s what it means to be federally indicted. The scariest thing is that in these cases the idictments had nothing to do with the crime that was actually being investigated! First and foremost a federal indictment starts with a formal complaint that is filed by the United States Attorney. This complaint gets reviewed by a federal grand jury. Along with the complaint, the judge and a grand jury also review the evidence against you. If a majority of the members of the grand jury feel that there’s enough evidence to warrant a trial, then they will issue a federal indictment. An indictment does not mean you have been found guilty, it simply states that the Grand Jury only sees a probability that a crime was committed and that he or she should be tried in a courtroom to officially determine guilt or innocence. What do you do if you have been indicted? As the Mueller investigation continues we can expect to hear news of more people and companies being indicted. We at Carlos P. Gonzalez Law are well-established with a tremendous amount of experiencing in the courtroom. We have two offices in the Miami area and whether you have been indicted for a federal crime or a local felony, our trusted team is here for you. Contact us now for a free consultation.